Majority of people think that the foods enriched with fats are not good for their health. It is totally a wrong perception. Healthy fats must be consumed as they help in getting you a glowing health along with reduced belly fat. Moreover, your metabolism and energy is also boosted and you also feel full. In this way, your overall appetite is suppressed. Trans fats such as vegetable oil should not be consumed because they are bad for your health. Now I am going to share the list of 7 fatty foods that can blast your belly fat. 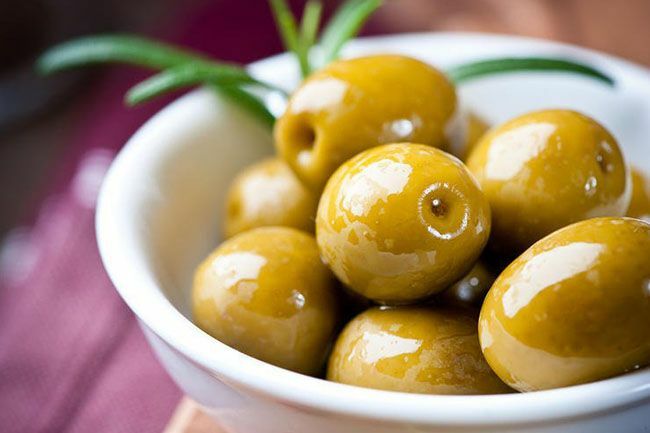 Olives are enriched with monounsaturated fats that are healthy for heart. In a recent research study, type-2 diabetic patients were given diet that was high in protein and monounsaturated fats. This diet has resulted in losing their weight along with improving heart health. Extra virgin olive oil can also be used for this purpose and it is easily available in markets. Chocolate is the favorite snack of majority of the individuals. 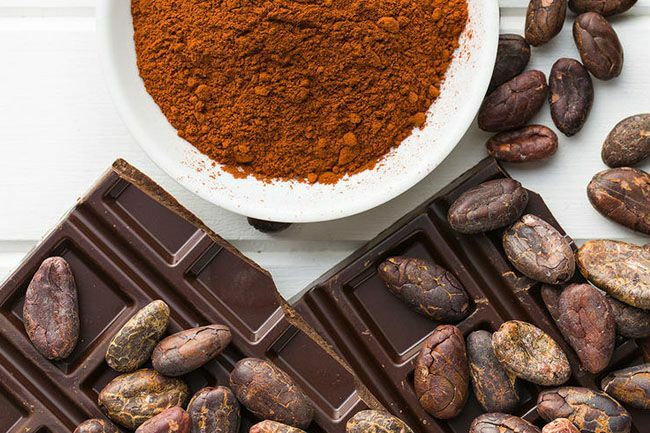 Oleic acid found in chocolate is responsible for healthy heart. One study has found that females who ate sweet things during diet have decreased more weight as compared to other women. Organic dark chocolate is best to consume. Pl write the instruction how to consume n how much n when to consme. To get best results. Yes I want to reduce too. Show me easy methods to reduce.